Will your Elf on the Shelf be visiting soon? 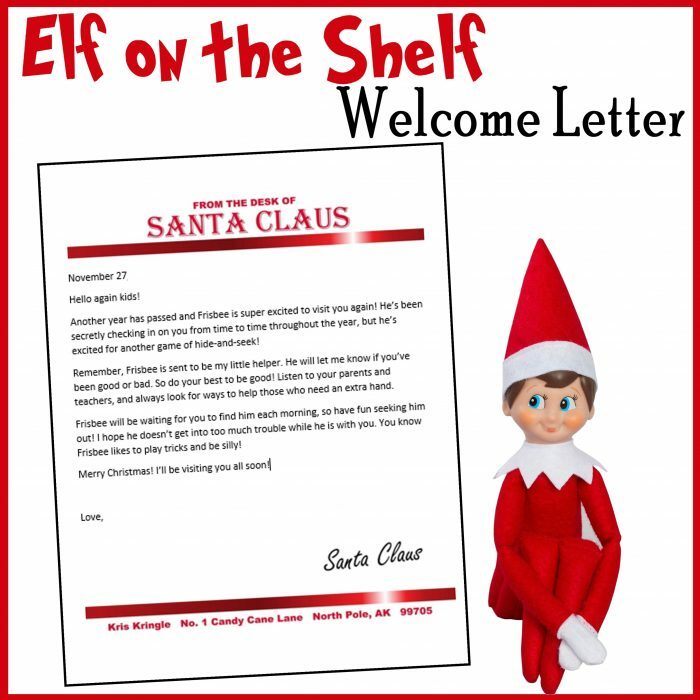 Check out this Elf on the Shelf Customizable Welcome Letter straight from the desk of Santa Claus, himself. 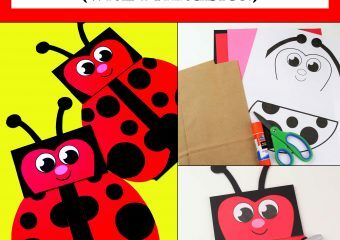 This Welcome Letter is completely customizable – Change the date, change your Elf’s name, add in or take out any paragraph you want or completely rewrite it to fit your needs! 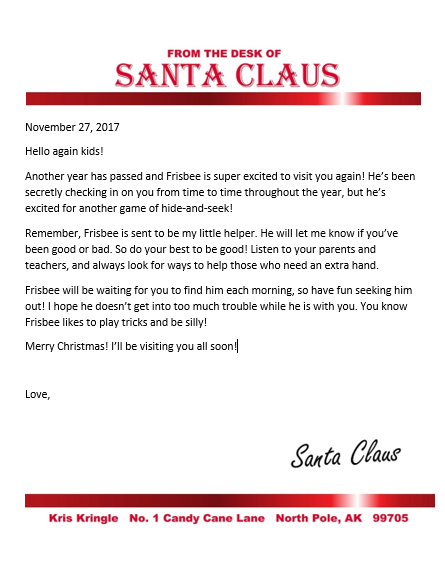 Our old Elf on the Shelf return letter has been updated and, just like last year’s letter, it’s completely customizable! Don’t have Word? No problem! 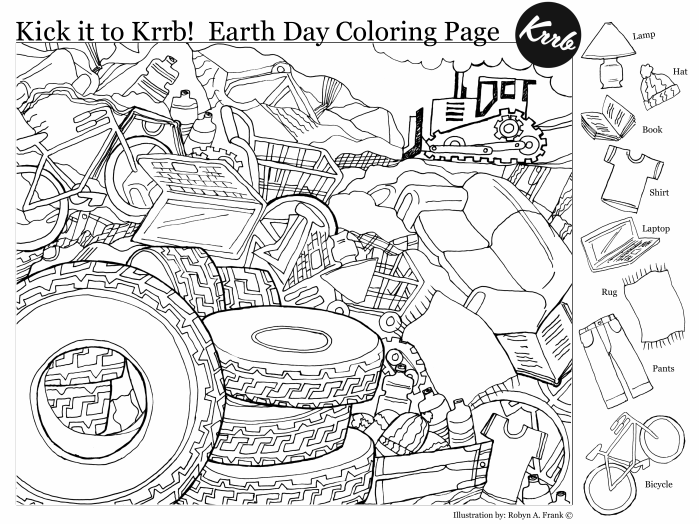 Send us a quick email with the text you want and we will get back to you ASAP with a PDF version you can print! Click here to get your Free, Printable Elf on the Shelf Welcome Letter today! Looking for another great Elf on the Shelf idea? 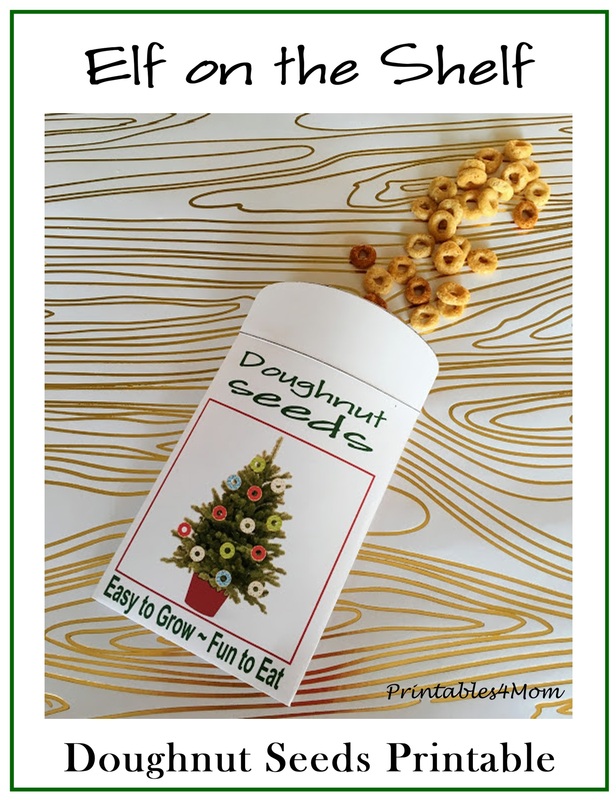 Check out our Printable Doughnut Seeds! 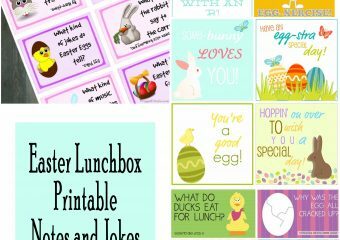 Don’t forget to check out the rest of our free Christmas printables and free Elf on the Shelf Printables!